Lifestyle habits affect an individual's health. 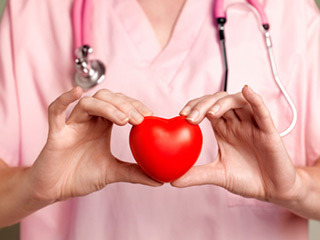 Healthy lifestyle habits can prevent heart problems. They can also reduce death rate. 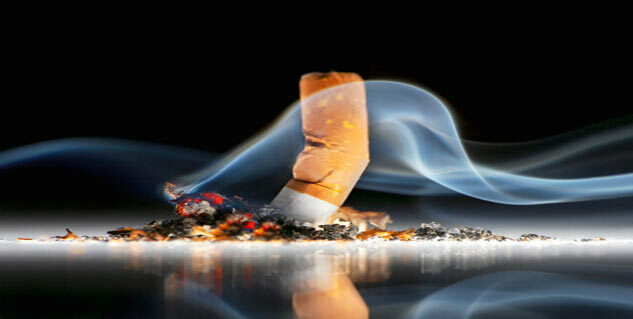 There has been no doubt over the fact that bad lifestyle habits are harmful to health. It's been a common notion to quit bad lifestyle habits and switch to healthier ones; but, some recent studies have now brought the good lifestyle habits in limelight like never before. Researchers have been trying to understand the impact of lifestyle changes on individuals as well as communities and the evidence for the importance of healthy lifestyles is overwhelming. While most bad lifestyle choices tend to cause maximum damage to the heart alone, healthy lifestyle habits tend to also provide most of its fruitful benefits to the heart. Scientists have known the importance of healthy lifestyle habits as a major factor in preventing coronary artery disease and a team of researchers at John Hopkins University School of Medicine have done a great job connecting the dots. A research team from the university recently published results of their incredible work in American Journal of Epidemiology. The results not only highlight the importance of healthy lifestyle for living longer but also successfully associate four lifestyle habits with heart health. The study supports regular exercise, maintaining a normal weight, Mediterranean-style diet and not smoking in order to prevent heart problems. The team did a long term study for a period of 7.6 years, assessing more than 6,200 men and women, aged between 44 and 84 years. The team performed baseline coronary calcium screening CT test on every participant at the start of the study to see if there were early signs of calcium deposits in their arteries. The researchers then established four lifestyle factors; weight (BMI), overall diet, smoking and physical activity, and assessed whether the participants had a heart attack, sudden cardiac arrest, chest pain, angioplasty or died due to coronary heart disease or other causes during the study. Every participant was given a score ranging from 0 (least healthy) to 4 (most healthy) for adherence to each of the four lifestyle practices. While only less than two percent of the participants could satisfy all four healthy lifestyle practices, those who did stick to them had an eighty percent lower death rate during the study as compared with those who had none of the four lifestyle habits. The results of the study endorse not smoking, eating a Mediterranean-like diet, regular exercise and keeping healthy weight in favour of preventing early death due to heart problems or other diseases. Of the four lifestyle changes, smoking cessation played the largest role in reducing the risk of coronary heart disease and mortality. It is quite evident that the study shows the importance of healthy lifestyle habits for preventing mortality from all causes including the risk of a heart disease. The results of the study without any doubt call for eating a diet rich in vegetables, fruits, nuts, whole grains and fish, keeping a BMI of less than 25, being physically active and especially avoiding smoking.